1. 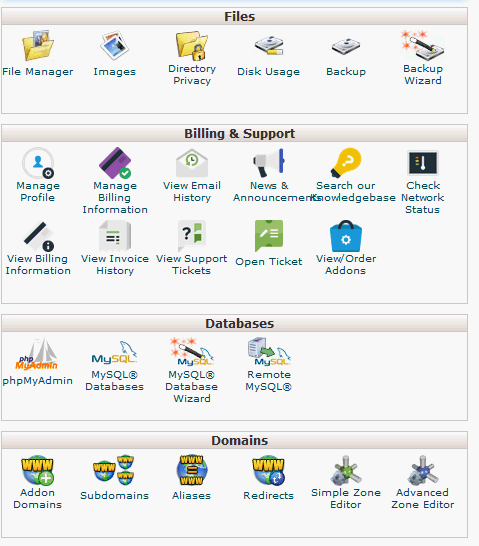 If you are in your cPanel, you will see a section entitled Billing & Support that you can use to access the billing center. 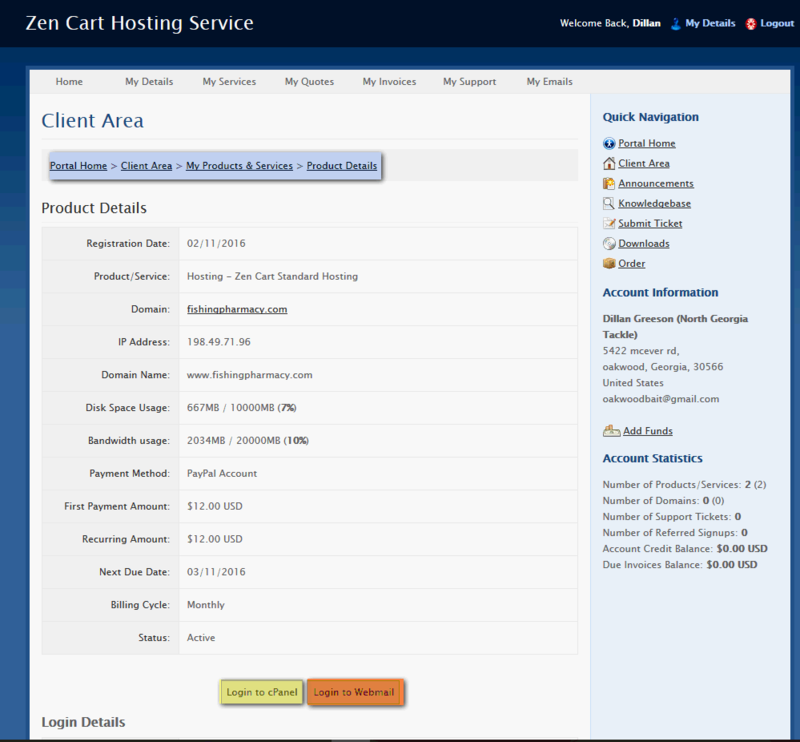 If you are in your billing center, and need to access your cPanel or Webmail, you can navigate to Client Area>My Products & Services>Product Details. After selecting the hosting plan, you will see at the bottom of the page 2 different buttons. One for cPanel and one for Webmail.